NEW PRICES! NEW SELLER! 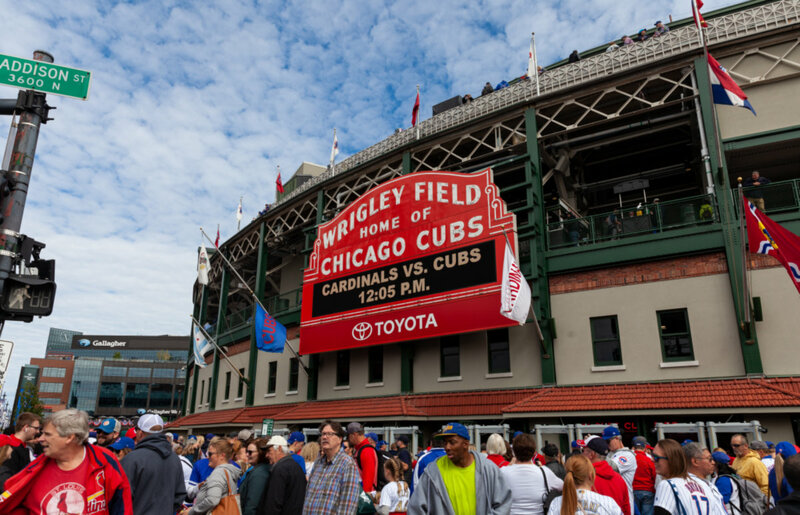 SAME GREAT LAKEVIEW LOCATION! Enjoy wonderful, wide-open city views from bright west-facing 1 bedroom. Granite/stainless kitchen, washer/dryer hookup. Large living/dining room & generous size bedroom. Parking options available. Pet friendly building w/nighttime doorman, gym, sundeck, social room, on-site manager & engineers. Still time to customize! 2930 N Sheridan Road #1304 Chicago, Illinois 60657 is a condo property, which sold for $205,000. 2930 N Sheridan Road #1304 has 1 bedroom(s) and 1 bath(s). 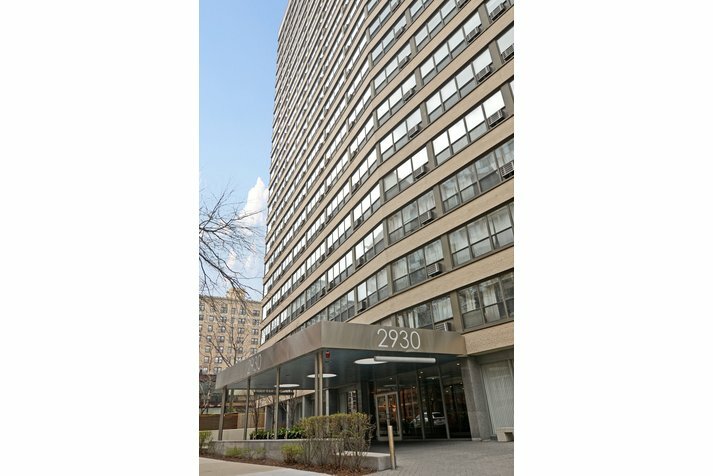 Want to learn more about 2930 N Sheridan Road #1304 Chicago, Illinois 60657? Contact an @properties agent to request more info.